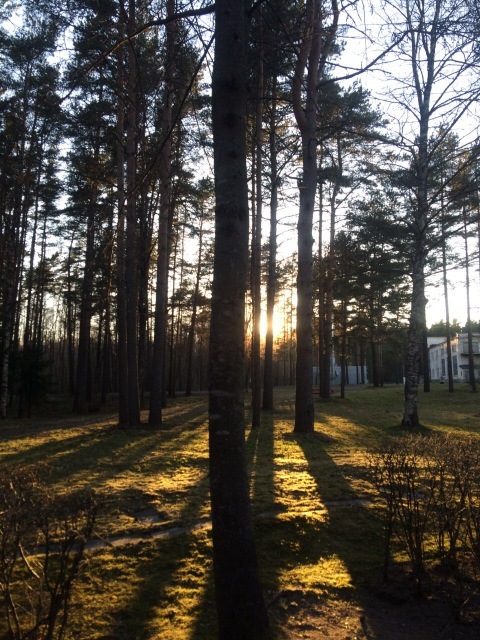 12-14th of May, 2017. 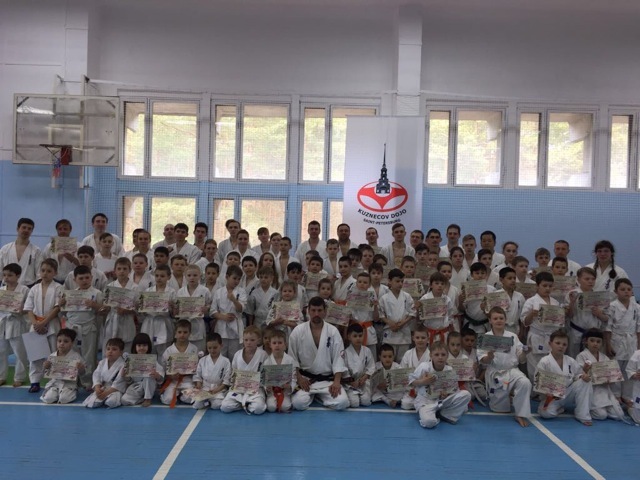 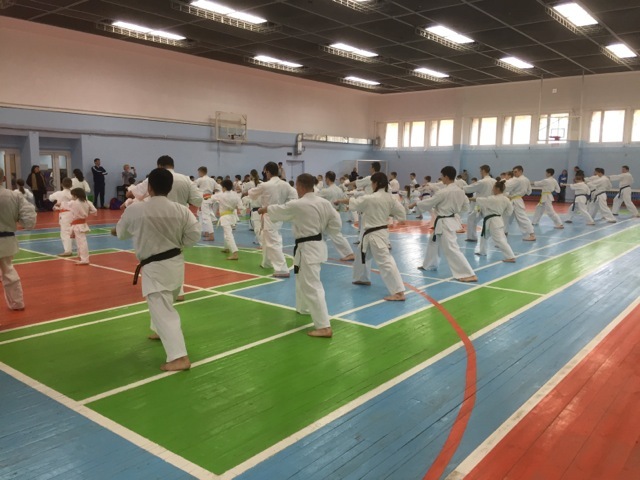 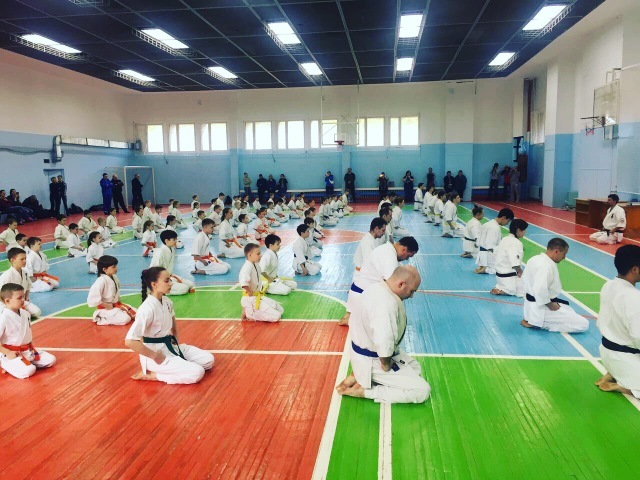 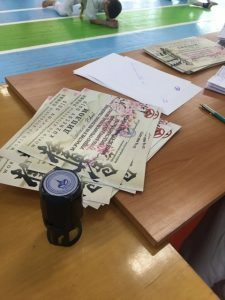 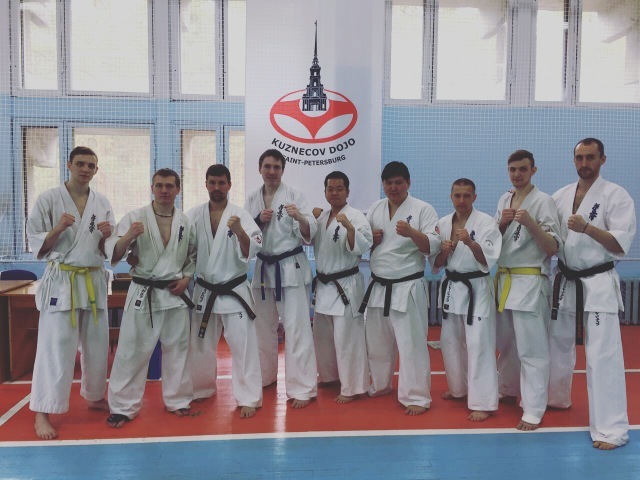 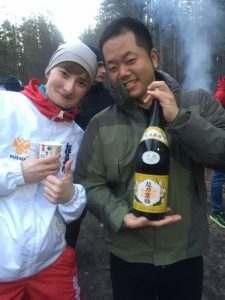 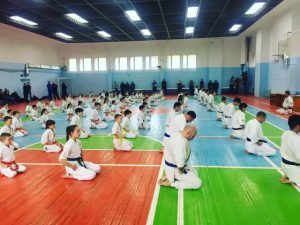 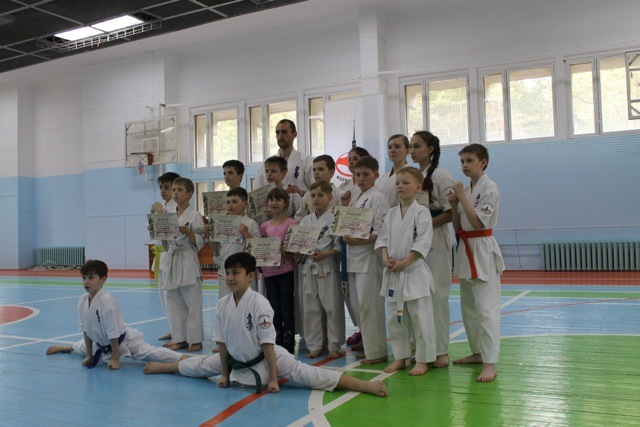 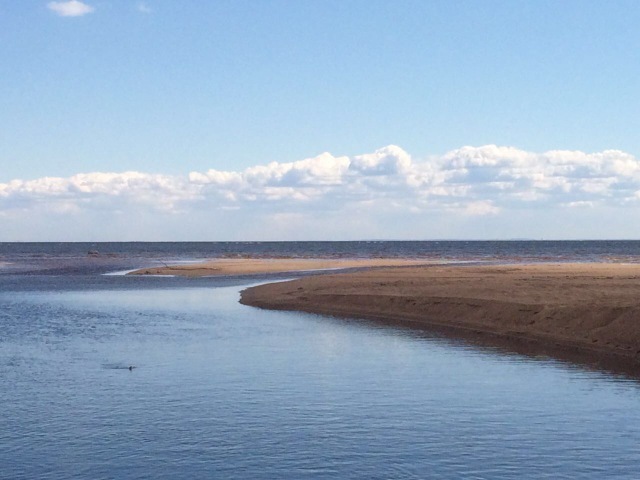 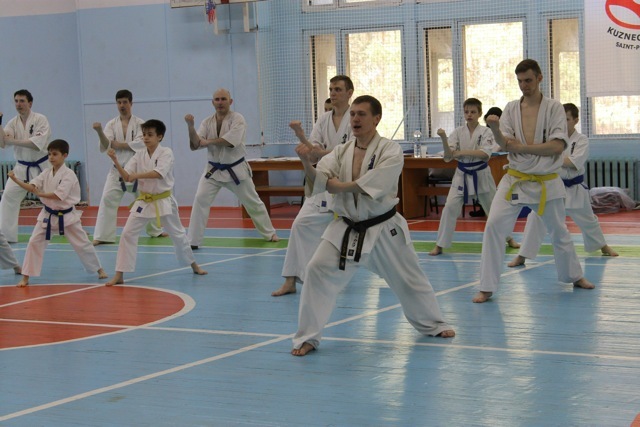 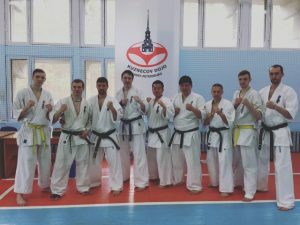 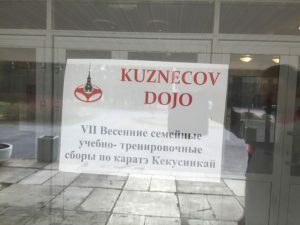 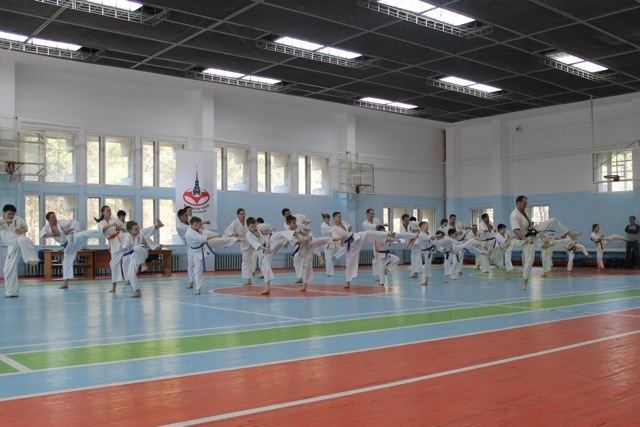 Kuznecov Dojo karate school, as the representative of the World So-Kyokushin in St. Petersburg, organized and held a VII Spring educational training camp with Kyu and Dan tests included. 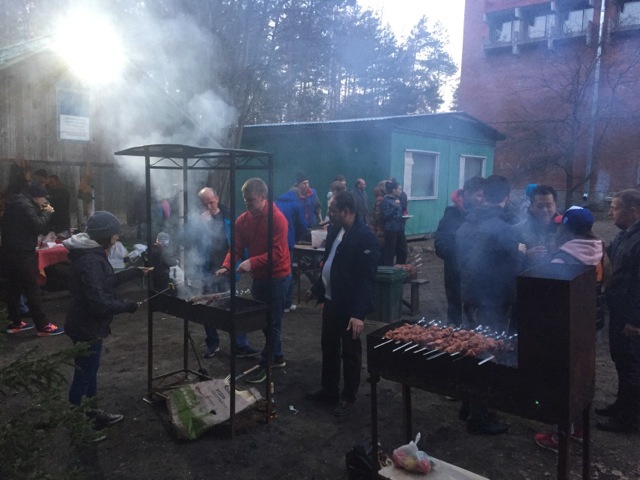 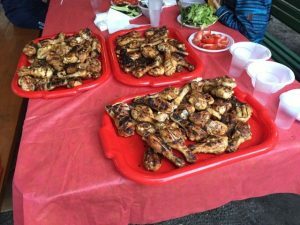 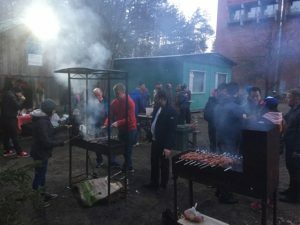 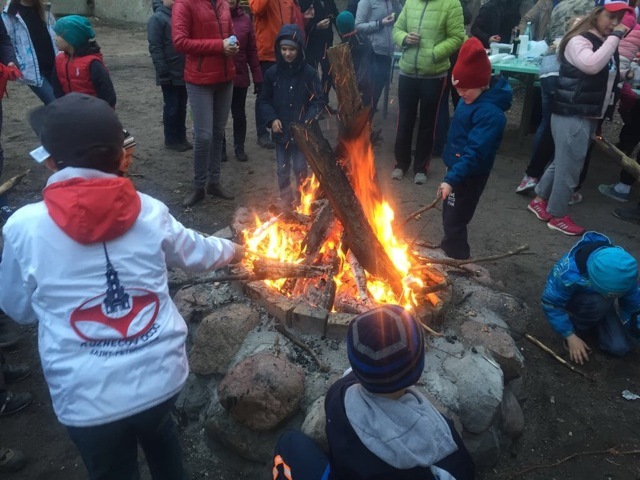 The camp’s program was rich and intense: morning run 10 km, training sessions, grade tests, meals and evening barbeque were provided. 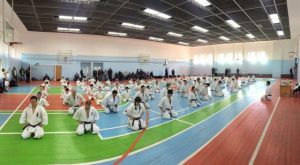 There where 212 participants.